I agree. 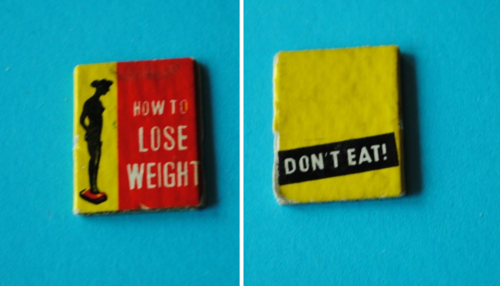 There was one Barbie that literal promoted eating disorders, which is a TERRIBLE THING! (this book came w/ a barbie) I was appalled because my guy-friend has anorexia and it's nothing to joke about. Last edited by StephanyScooter; 08-10-2012 at 11:21 PM..
Don't worry! I know how hard it'd be. Great ideas. I personally don't see how 3 earrings is a bad influence on kids? It's not exactly gonna make young kids actually GET three piercings.